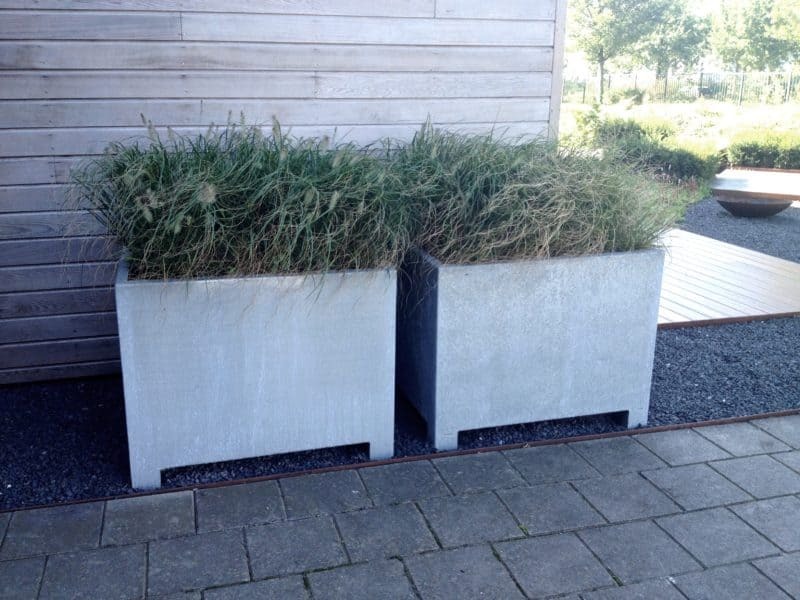 These Adezz galvanized steel planters are made by dipping the steel planter in a vat of molten zinc to create a rust resistant alloy. They are manufactured at a thickness of 4mm as standard, making them considerably robust. These planters can be easily maintained by occasionally wiping them down with a damp cloth. 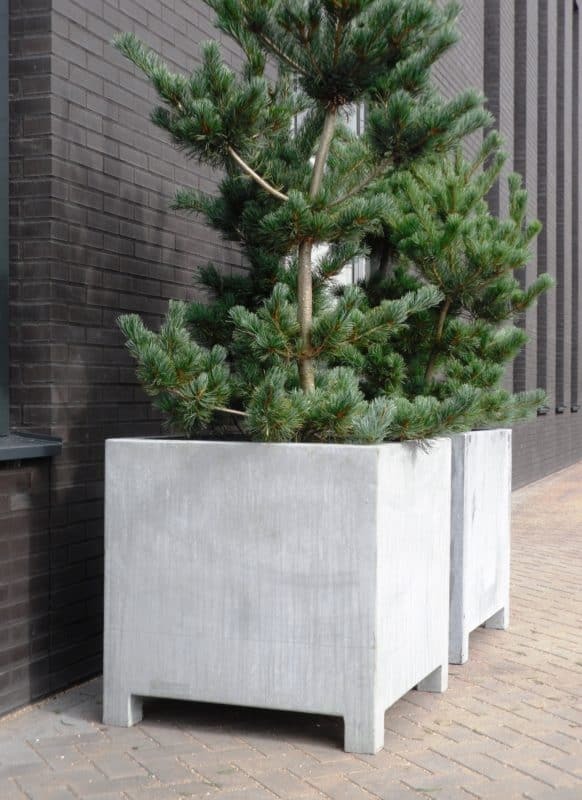 The particularly vulnerable areas of the planters, have a slightly thicker layer of zinc to provide additional protection. In terms of their appearance, we could certainly say that they are industrial in their aesthetic. With that in mind they are ideally placed within contemporary design schemes. The bare metal finish will provide a striking contrast to other natural materials in the environment, whether that is wood or soil or plant life. Although this would clearly be a good way to make them stand out, they would really reach their aesthetic potential in other industrial or contemporary design schemes. 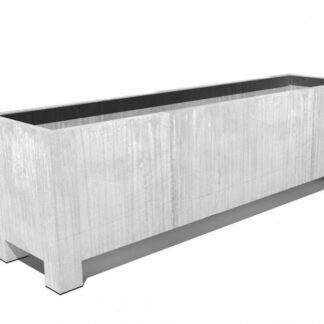 We sell these galvanized steel planters in four different models: A cube, a low cube, a trough and a round tapered column. 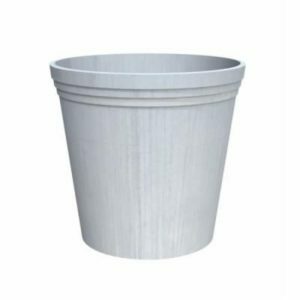 This provides a fair amount of variety and offers a degree of utility when you are choosing planters to buy. 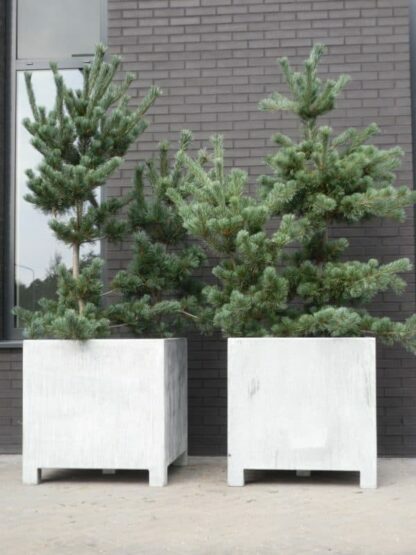 All of these models, with the exception of the round planter have 9cm high feet for easier drainage. 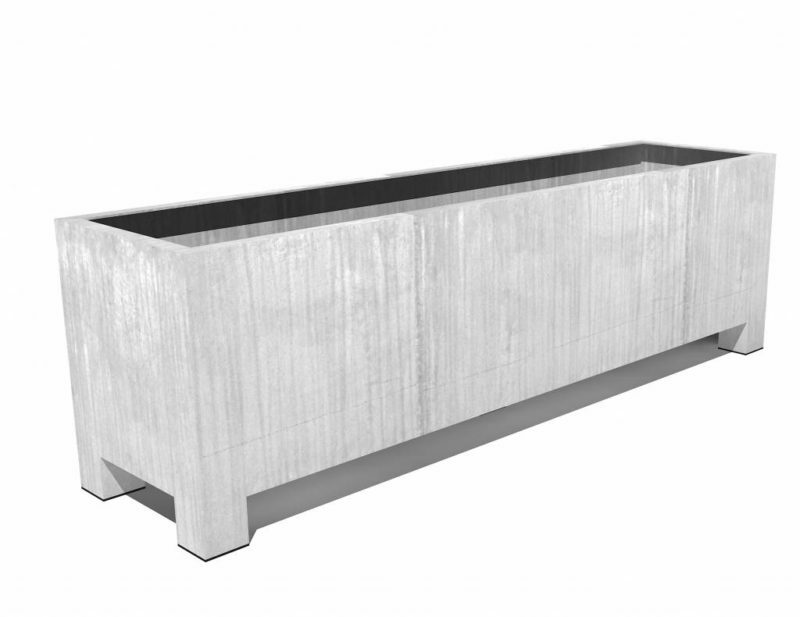 The planters will be easy to move and install, although it should be noted that they are heavier than some of our other ranges. For example, a comparable planter made from Adezz corten steel would be half the weight. What this means is that they might require a little more effort to move. Adezz Galvanized steel is just one of the Adezz ranges that we offer at Flora Select. Like all of their ranges, this particular line is made to an extremely high standard. 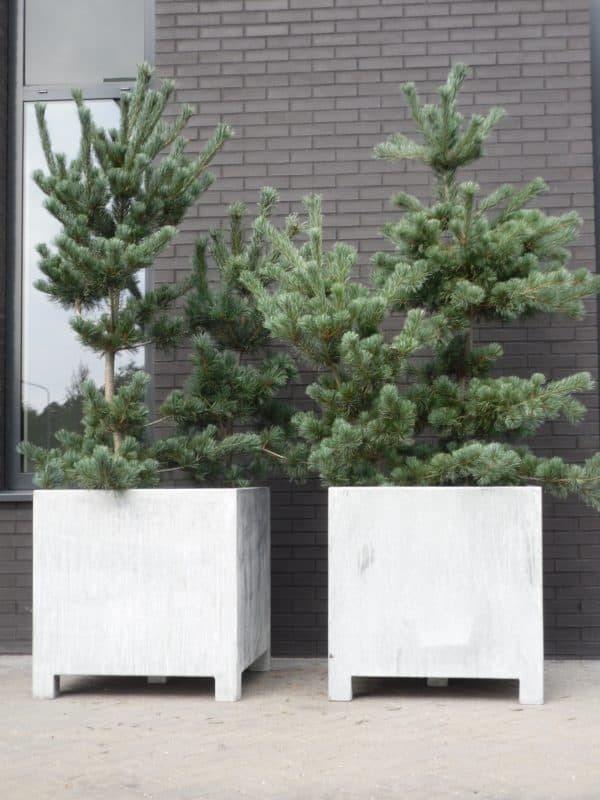 Adezz products are manufactured with a focus on strong commercial application – that is to say they are designed with the needs of landscapers and architects in mind. They are made with a focus on longevity from smart materials – making them highly cost effective in the long term.